The people who went with that last option ultimately waited three years, but Apple has finally delivered the goods. 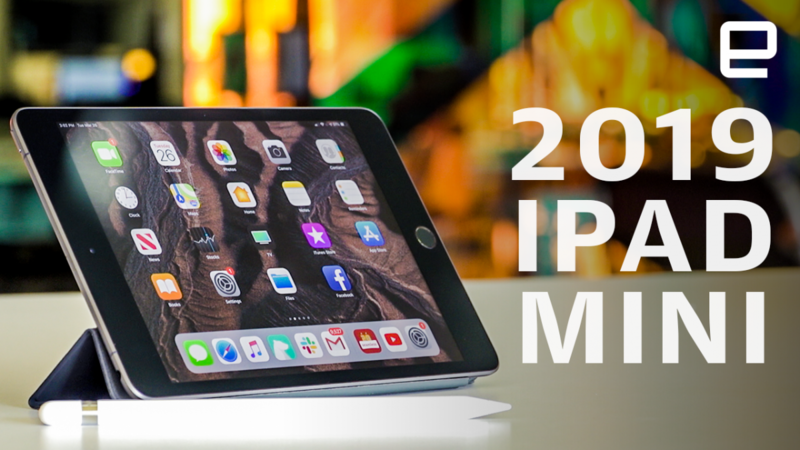 The new, $399 iPad mini is here, and the many improvements you’ll find here make it a pleasure to use. As familiar and as capable as this mini is, the context around it has changed: It’s no longer the entry-level iPad, and the rise of big smartphones means the convenience of a small tablet isn’t quite what it used to be. After living with the new mini for over a week, I’m convinced there isn’t a better small tablet out there. Whether a tablet like this still meaningfully fits into your life, though, is a question only you can answer.